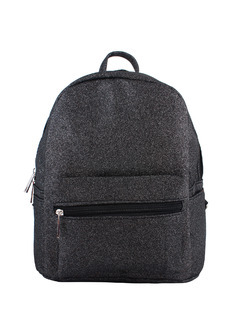 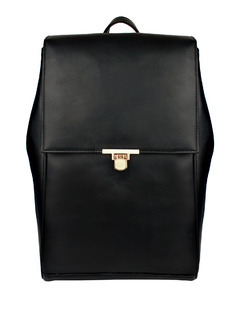 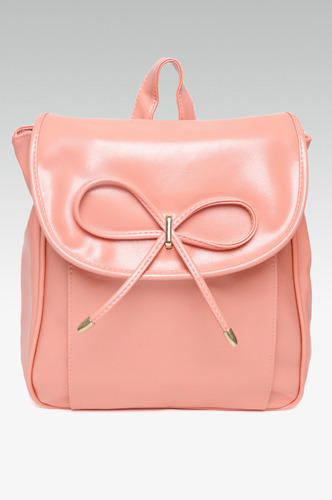 Break the monotony with our new collection of the trendiest backpacks! 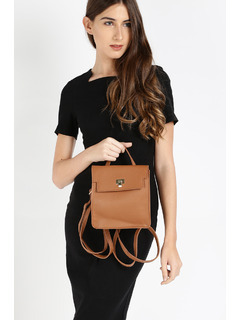 Perfect for a casual day out or a weekend travel, these beauties are practicality and style combined in one. 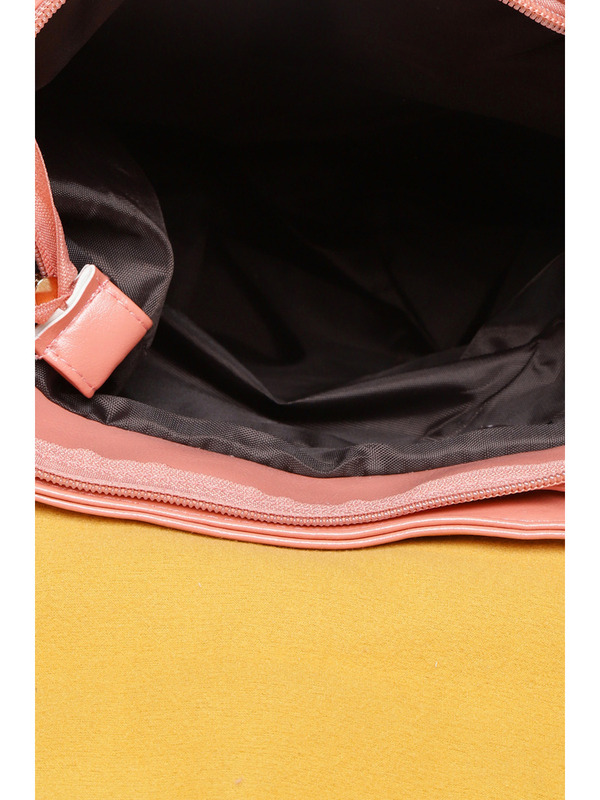 Accessorize with: A pair of denim shorts and a printed shirt with sneakers to complete this casual chic look. 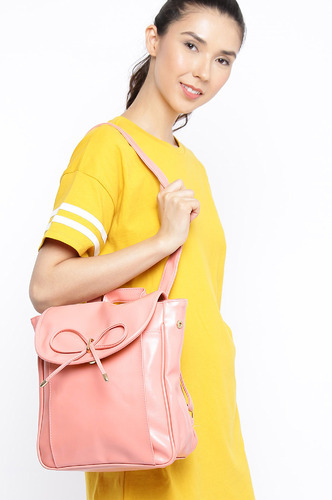 You can also pair it with boyfriend distress denims and an oversize shirt for a day out. 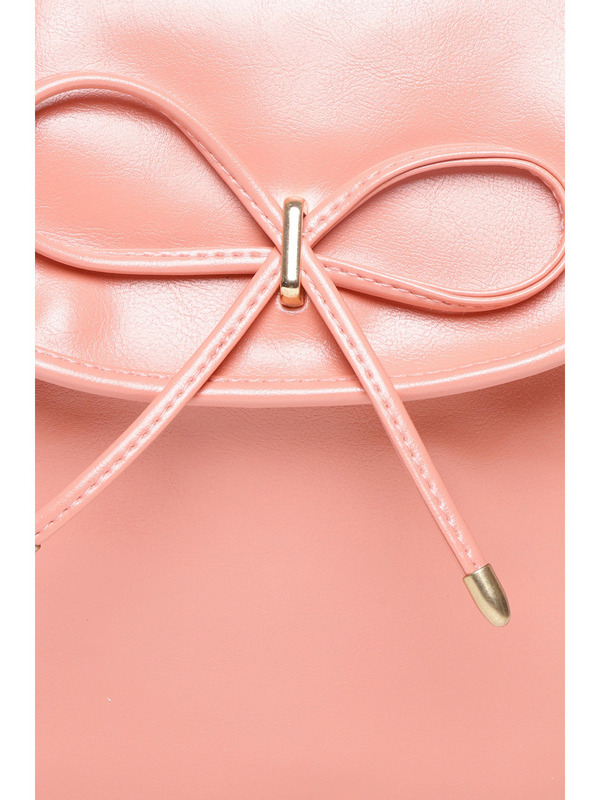 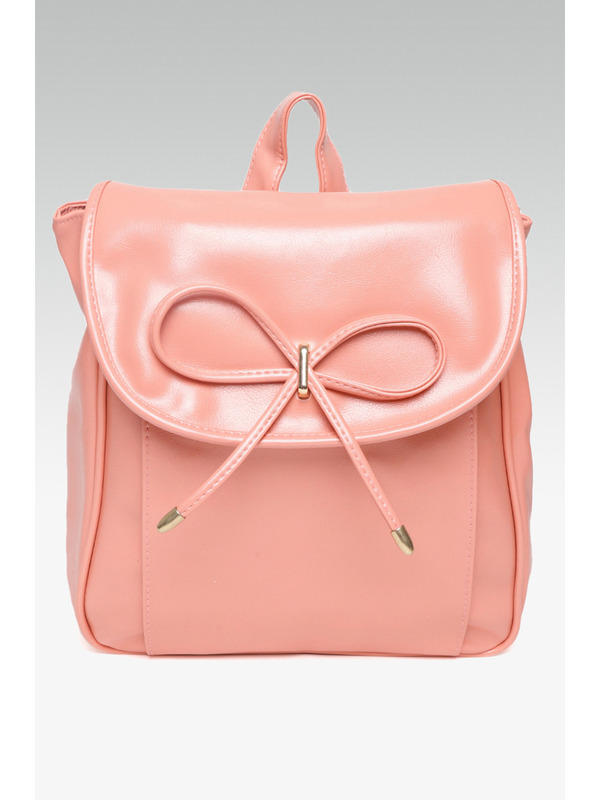 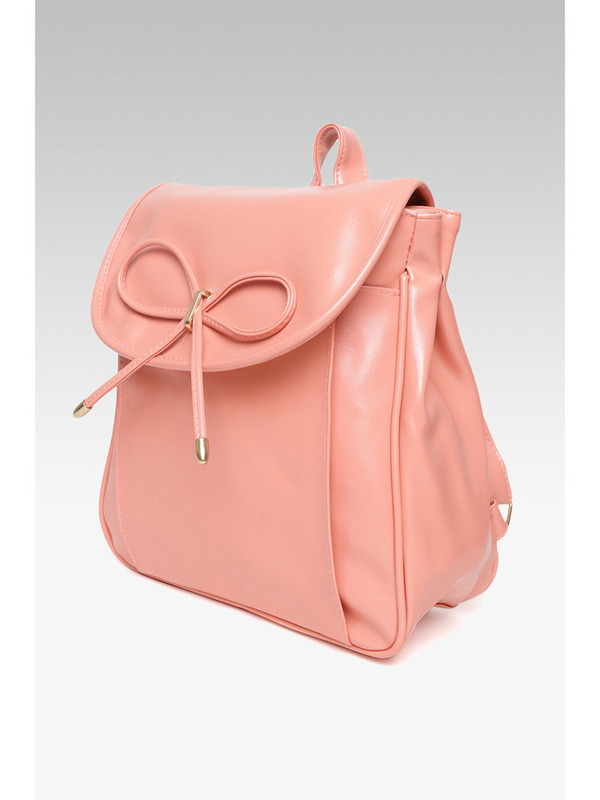 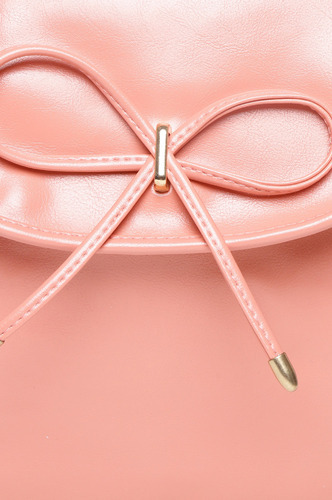 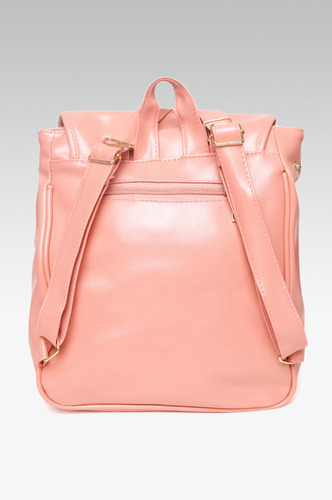 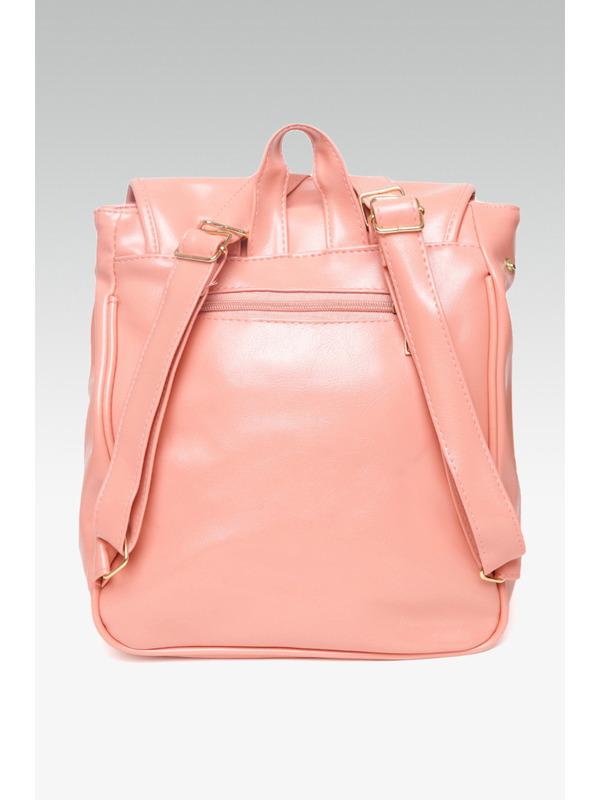 Pink artificial leather backpack with bow detailing for style. 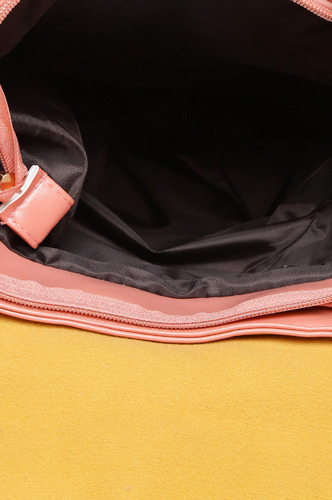 Adjustable handles for ease and carry.